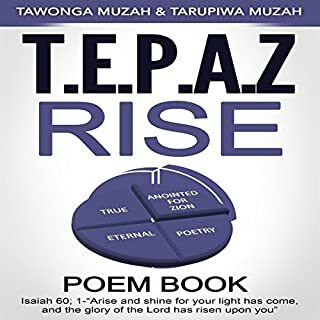 Tepaz Rise is a poetry collection which consists of 17 poems. The first poems, one through nine, speak about salvation and how we came from being bad to good, mostly about thanking God for such grace. Then, the action poems, 10 and 11, speak of going for it, using your gifts and talents to serve others. After that, discipline and strength poems, 12 and 13, speak of how one must persevere, have self-control, and be strong in the journey. Then, we come to victory, poem 16, when one achieves greatness. Lastly, we get to the love poem, 17, when one gets the love of his life. A Distortion of Reality has an Orwellian feel with a twist, leaving the time open to being past, present, or future. With the mind's imagination, what seems to be is not always what is, and much is left open for the listener to participate in the creation of the characters. LEADERS are being prepared for this next season of the spirit. These mature and loyal prophets will stand before leaders and announce with great power and strength that position changes are coming. It is time for true Apostles to come forth in power. As I began to type this sermon I heard a voice of ultimate authority echo from Heaven, "True Apostolic IS Coming". I received a prophetic word months ago saying, Apostle come forth. Little did I know what was going to be required of me? God created angels and created them with free will. 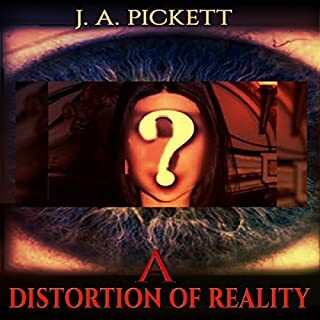 The story helps one to understand, at least in a fictionalized rudimentary level, the change in Lucifer's eye of how he changed into our arch rival the devil, is tried to be explained in this series of novels. By: Benjamin Osei Kuffour Jnr. It is very interesting to see people fall in love and then later fall out of love. Sometimes they fall out of love with the same intensity that they fell into love. Love is very powerful; it is a very strong feeling. Love is shown or expressed both in the presence and the absence of someone. If you love your wife, tell her, help her in the kitchen and communicate with her. Tell her what you go through at work, church and family meetings. Everybody wants to learn the language of love. You want to be able to communicate with the language of love. Different people respond differently at various levels to all of these. For some people, giving gifts is number one expression of love for them. For others, affirmation is number one. For still others, acts of service is number one. Although all these are expressions of love, different people respond differently. 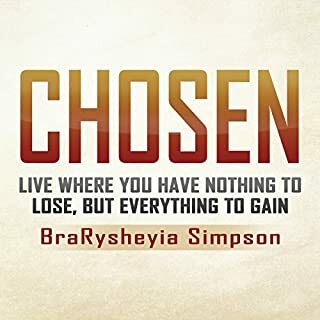 BraRysheyia desires to inspire young women, young men, and everyone else to become well acquainted with our Lord and Savior. Getting to know the Lord is the best thing we, the people, could ever do. God’s presence, guidance, protection, and truth during our young lives is something so powerful that we should seek to experience it ourselves. We are the chosen people. Why not surrender it all to gain it all? Do NOT let fear stop you from living the life God wants you to live. How can you live the chosen life? 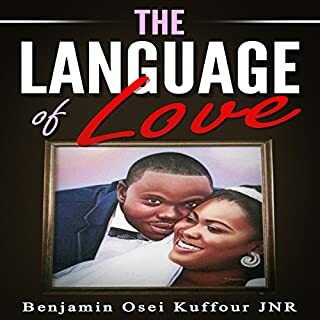 Listen to the message in this audiobook. Be a Chosen One. 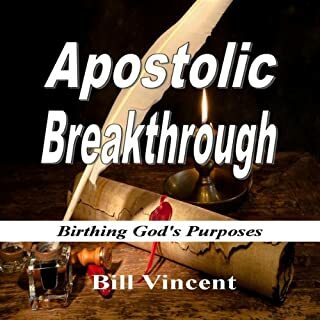 Bill Vincent is an anointed prophetic writer that releases powerful fresh revelation in all he does. 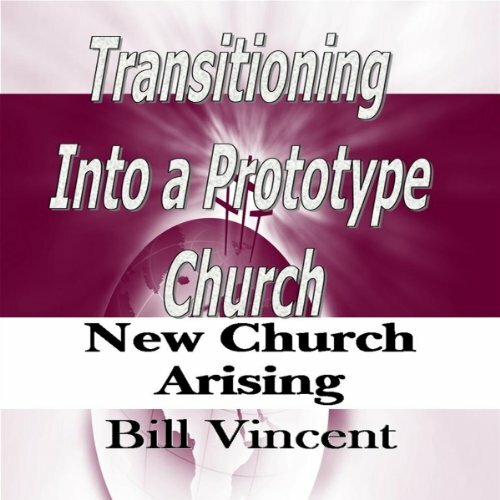 Bill released first his powerful audiobook Building a Prototype Church and now Volume 2 Transitioning into a Protoype Church. You will be able to see into God's heart of a new type of Church coming forth. This book will help anyone whom wants to be more than just an everyday Church. 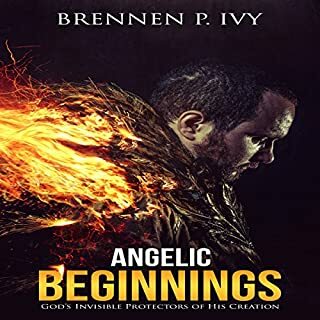 God will truly transition your Church as you obtain all the in-depth revelations in this breakthrough audiobook. May the Spirit of God help you as you begin Transitioning into a Protoype Church. Applying the Wisdom of Proverbs for Everyday Living!